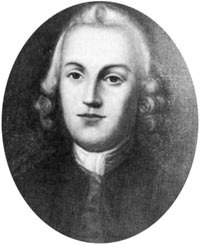 Charles Humphreys (September 19, 1714 – March 11, 1786) was an American miller and statesman from Haverford, Pennsylvania. He is the son of Daniel Humphreys and Hannah Wynne (daughter of Dr. Thomas Wynne). 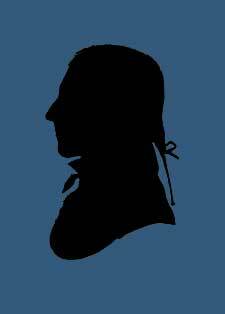 He served as a delegate for Pennsylvania to the Continental Congress from 1774 to 1776. He voted against the Declaration of Independence, since he believed it would inevitably escalate the Revolutionary War and that conflicted with his Quaker beliefs. He withdrew from the Congress soon afterwards.